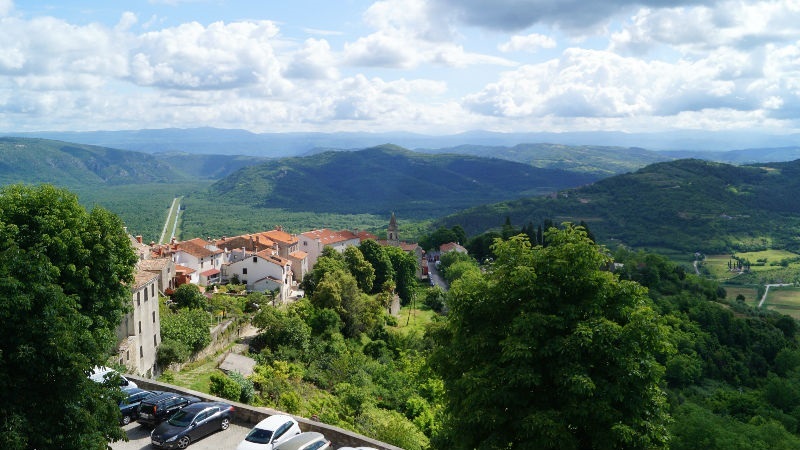 on pages Montona tours you can view and find different type of accommodation in the town of Motovun and its surroundings. We offer accommodation in various facilities, such as villas with pools, houses, apartments, rooms, etc. Browse through the offer by typing Motovun in the search engine on the site, or go throe our offer on Accommodation in Istria pages. Here are some suggestions for accommodation. Click on the link to learn more. Please send the requests throe form on the page with accommodation ads.